St. Kitts and Nevis. Out of season not out of pocket. St. Kitts and Nevis. Out of season is not out of pocket. 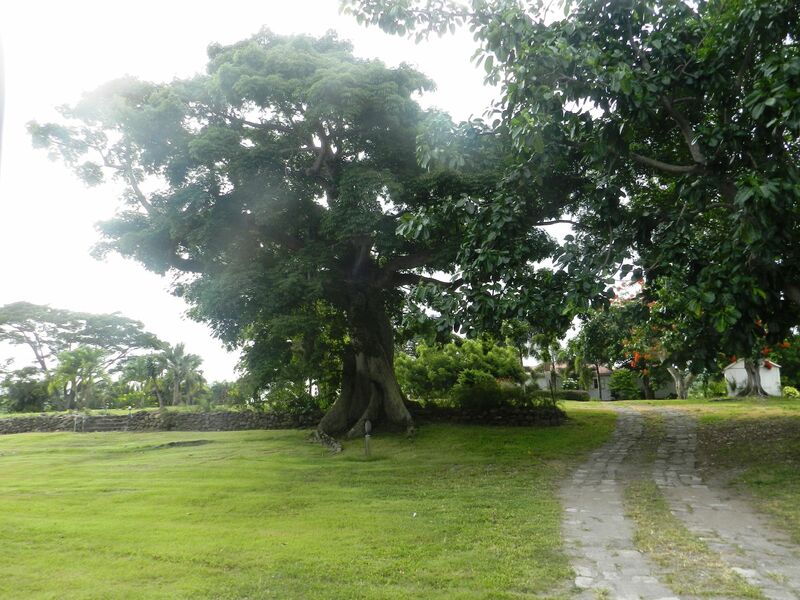 “This” said Henry, a local resident pointing across at the elegant small park in the heart of Basseterre, St Kitts’ colonial capital, “is a sacred place”. Looking at the slight Victorian bandstand, the flowerbeds bordering the closely mown grass, I mentally asked myself why a place more typical of a family Sunday stroll could be so sacred. “This is Independence Square and it was here the slaves were sold and where many were executed.” He explained. “Right there, where the bandstand is”. So underneath St. Kitts’ obvious Caribbean charms lies a dramatic past. A past that shaped the entire Caribbean. What was it about? It was about sugar. Sugar was once one of the most sought after commodities in the world, and St Kitts and its nearby neighbour Nevis were literally overflowing with it. The British and the French fought each other furiously over it until finally, following their victory, the British were free to harvest it all; cue mass immigration of slaves from Africa and the cultivation of vast plantations. Today, you’ll still come across many remnants of St Kitts’ former sugar and slave industry although these days most of those grand plantations have been converted to luxury hotels, but under the buildings around Independence Square there are cellars and tunnels where slaves were chained together waiting to be brought up into the park for auction. However, the best example is 800 feet up a hill overlooking the island’s south coast, where you’ll find the 17th century British built Brimstone Fortress, one of the best preserved historical fortifications in the Americas and a UNESCO protected world heritage site. 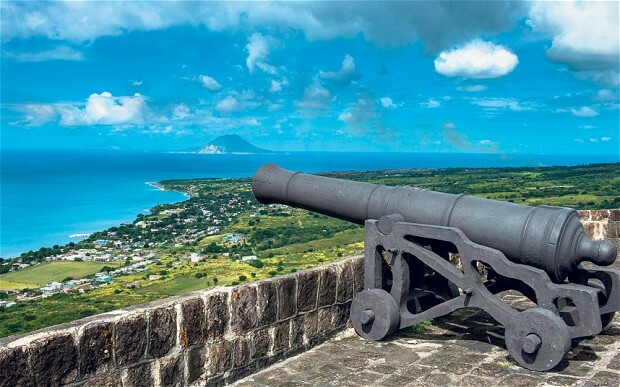 For me, its dramatic history gives St Kitts an added attraction over the obvious tropical sun, sand and sea combination of other Caribbean islands. Believe it or not, tourism has only been the island’s main source of income for the last twenty years after sugar production stopped, so island life hasn’t changed much over the centuries. Away from the main resort area of Frigate Bay, you’ll find plenty of villages where local culture and traditions remain the focal points of daily life. Along with rum and reggae of course. There is something particularly special about sitting outside in an easy chair; sipping a rum punch (made from a secret family recipe of course) and listening to some soft reggae sounds as the sun goes down. 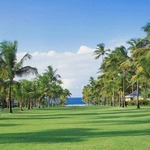 June in St Kitts may be high summer, but it is low season as far as the tourism industry is concerned. 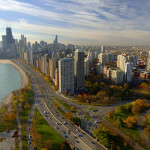 Away from the peak months from November to March, the only noticeable difference is the lack of people; that and the odd short sharp shower, a welcome albeit temporary relief from the hot sun and a time when hotel prices and air fares are noticeably lower. 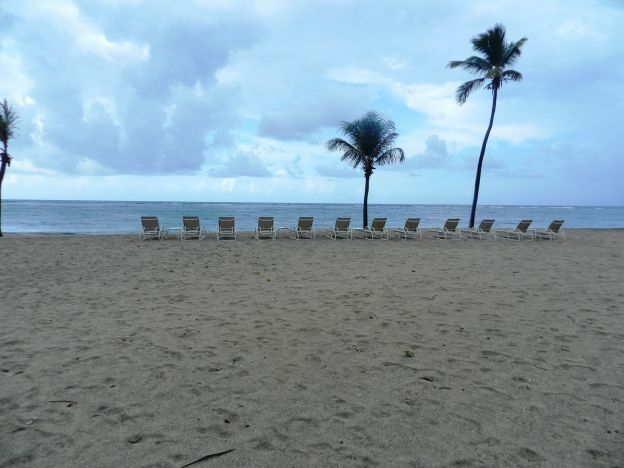 For me, it was the perfect opportunity to enjoy a Caribbean getaway where for once, the locals outnumbered the visitors. The island has many coves and beaches where you can sit in peaceful solitude, like Turtle Beach or South Friars along the south east peninsular, or you can enjoy more hedonistic pursuits amongst the developed resorts and beaches around Frigate Bay in the south. As Henry and I wandered around Basseterre, it was clear that whilst this was a small colonial town (it only has four main streets running east to west and one main street running north to south) it was at one time the most important port in the West Indies. The 17th century Treasury and Customs House still proudly stands guard as the gateway to the island, but these days serves as the National Museum chronicling much of St Kitts’ dramatic history. The town was and still is, the centre of island business and The Circus is at the bustling heart of it all. Like a miniature version of Piccadilly Circus, (it even has its own small monument in the middle of it) you’ll find most of commercial life on the island here, in amongst the white colonial buildings all around it and along Fort Street. Then, after dark, when the work is done, Fort Street’s ‘lime’ bars open up and the partying begins. In the Caribbean, you won’t find lime cocktails in a lime bar; it’s just a term for having some drinks and socialising with friends. So chill out and go liming down Fort Street. However, if you feel the urge to do some shopping, a few minutes’ walk from Basseterre’s centre you’ll come to Port Zante, St Kitts’ new cruise line terminal. Here you’ll be able to buy tax-free premium goods and wander around more tourist souvenir shops than you can drink rum punches. You can see most of St Kitts in a day; after all it’s only 18 miles long and 6 miles wide dominated by Mount Liamuiga, which majestically rises out of the island’s volcanic centre, so you rarely have to venture far from the coastline. Wherever you go, you’ll come across stunning ocean views; the Caribbean on the west side and the Atlantic on the east, with lush tropical vegetation and rainforest dominating the interior. The rainforest is home to the Green Vervet Monkeys who are free to roam, so find a quiet spot and spend an hour or two watching them playing and generally being mischievous! Brimstone Hill Fortress is a must see of course, but make sure you also visit Romney Manor where you can pick up some delightful handmade Batik based prints and traditional garments and wander around its beautiful gardens. Go for a ride on the Sugar Train and take a pleasant three hour ride around the island in air conditioned comfort on the tracks formerly used to transport harvested sugar cane. 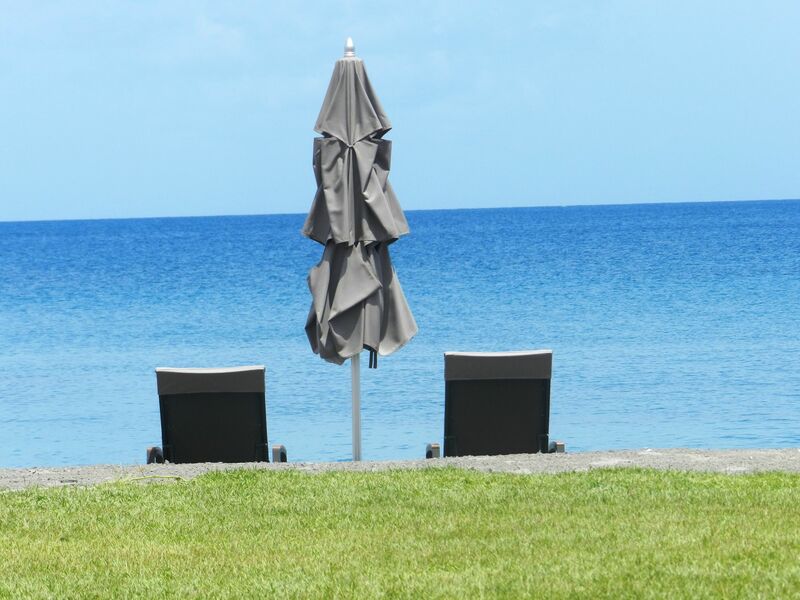 The Marriott at Frigate Bay is the only 5 star hotel on St. Kitts, but I would recommend picking one of the numerous former sugar plantations that have been converted into luxury boutique properties. 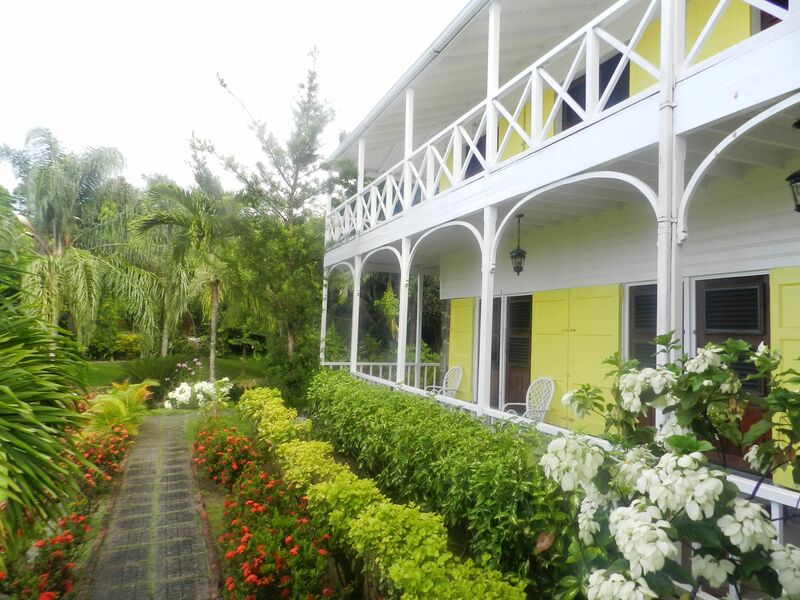 One of the very best is Ottley’s Plantation Inn just outside Basseterre. 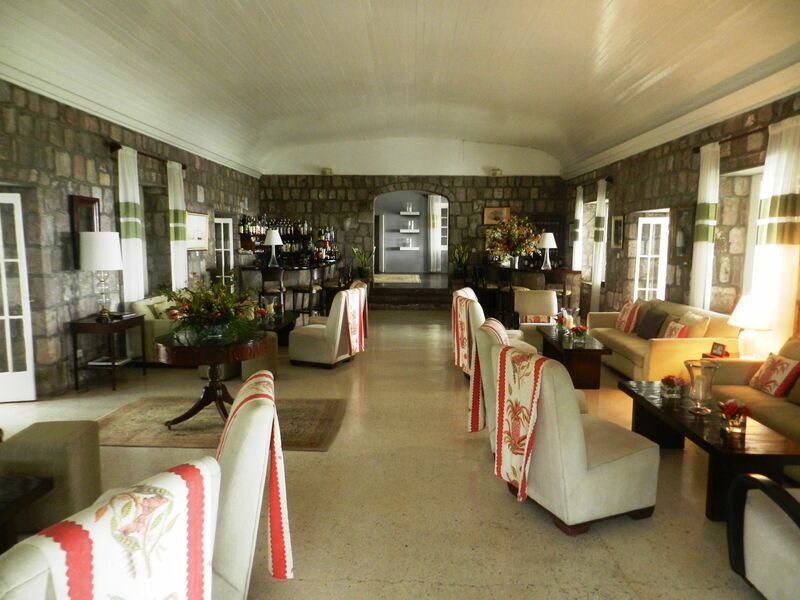 Owned and managed by the Keusch-Lowell family, Ottley’s is set in 35 acres of private lawns, gardens and monkey-populated rain forest; its 23 rooms and historic Great House evoke a feeling of grand luxury living from a time gone by. 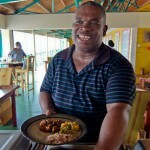 St. Kitts has its own variety of Caribbean favourites along with the usual selection of international dishes and though meat based local specials like goat stew and cookup (rice and peas with meat) will be on menus, you’ll find plenty of alternatives such as salted fish, coconut dumplings, bread fruit and Johnnie Cakes (delicious flour based patties). St. Kitts’ adjacent neighbour is more than just a nearby island; it is the other half of this two island state and well worth a day trip. A mere half hour away via the regular ferry service running from Basseterre, Nevis has a completely different feel to St Kitts. This small sombrero shaped island is half the size of St. Kitts but what it lacks in size it more than makes up for in natural charms. It is a tranquil place where all the beaches are public and the way of life slow and serene encapsulated by its little quaint capital Charlestown. Visit the Montpelier Plantation Inn, a wonderful boutique Inn immortalised when Princess Diana stayed there with William and Harry. Just a few yards away is the tree under which Lord Nelson married Fanny in 1787. 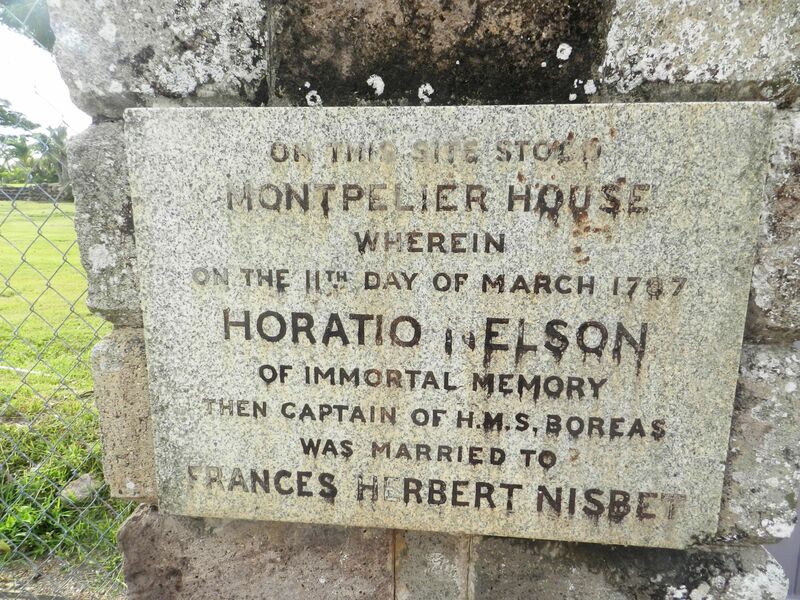 Talking of Nelson, you can stay at his former home, now the luxury Nisbet Plantation Beach Club, another former sugar plantation close by. Whilst all the relics of St Kitts and Nevis’ slave dependent past might seem to many of us to be symbols of repression and enslavement, the people of St. Kitts see them instead as permanent reminders of their roots; a nation once emanating from Africa but now justly proud of their beautiful island home all year round not just during the peak months of December to April. Now, where did I leave that rum punch. An excellent reason to visit St Kitts in June is the annual music festival which this year celebrates its eighteenth anniversary. Held in The Warner Stadium, one of the Caribbean’s most famous cricket grounds, the three day festival regularly attracts headline names from around the world including reggae and soul artists and this year’s festival is no exception with performances from Kelly Rowland, Deniece Williams, Tyrese and SMI amongst many others. British Airways runs a regular direct service to St. Kitts. from £578 return. *includes special offer of 25% off the room rates and must be booked by 31st August for travel between now and 19th December 2014.